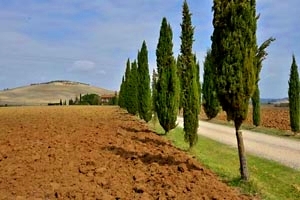 With its gentle hills, the Val d`Orcia extends in the province of Siena, near the border with Umbria. 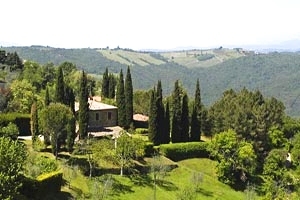 In the Renaissance, its gorgeous landscape inspired the painters of the Sienese School. 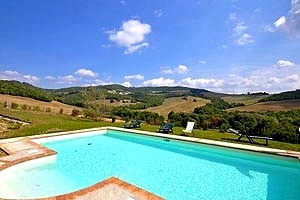 In the valley, a natural park has been created, which in 2004 was included in the list of UNESCO`s World Heritage Sites. 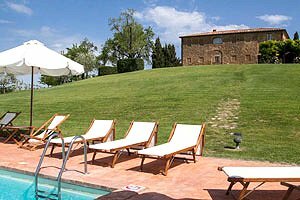 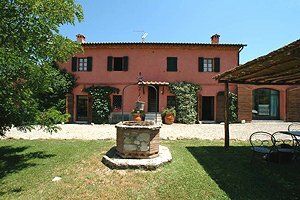 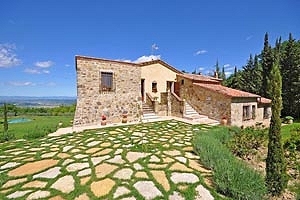 Florenceholidays.com is a real estate agency specialised in renting villas in Val d`Orcia and Tuscany - villas with and without swimming pool, villas in the green Tuscan countryside, luxury castles and farm holiday apartments. 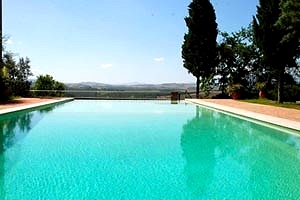 If you are planning to spend your holidays in the wonderful Sienese countryside, look for your accommodation in this page of villas with pool in Val d`Orcia and in our website. 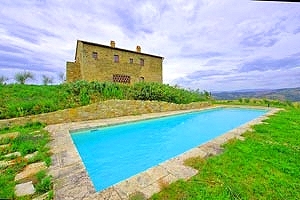 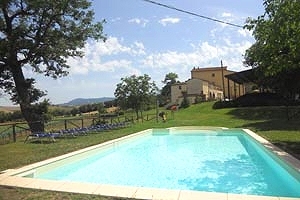 Rent a villa with pool in Val d`Orcia for your next holidays in Tuscany.